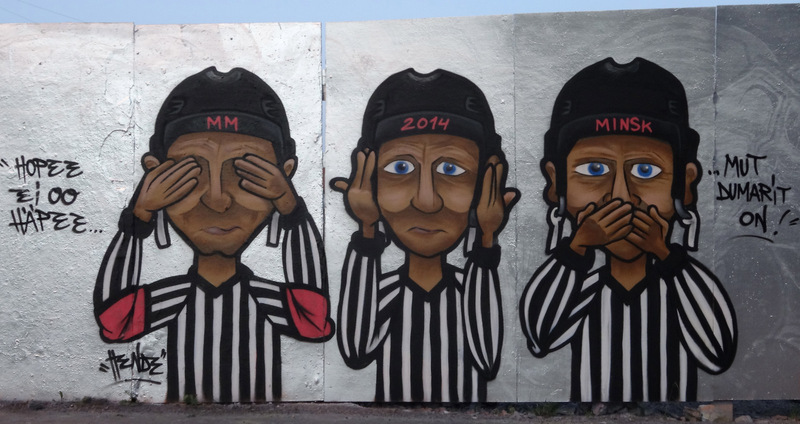 Officiating always comes under subjective scrutiny in any sport. As the sport continues to grow and get bigger and as games get more meaningful, we tend to focus more on the rule enforcers. In international competition, politics come into play and at the very worse can taint your sport for life. The International Ice Hockey Federation World Championships just wrapped up their 2014 tournament in Minsk, Belarus. Taking place every May, the tournament has attempted to showcase the best of the best in international hockey. However, its timing has always been debated as strange with the NHL playoffs proceeding at the same time. Many people feel, at least on North American soil, that this tournament is really just a waste of ice. Russia became 2014 World Champions after a controversial defeat over Finland. The Finns got robbed by very questionable officiating and after playing one of the best games in their nation’s history, was forced to be regulated to second. Calls were blown on the ice in favour of Russia and penalties that should have never even be questioned were called against Finland. Talk immediately became not of the two talented teams on the ice but of the black and white striped individuals who dictate the play. Some say the refs played in Russia’s favour to make up for their horrible demise at the Sochi Olympics. You’ll never be able to find out if there was a motive behind their calls or if they’re just terrible international referees but it shines a black eye on the sport. It’s time to bring back the World Cup of Hockey. The World Cup of Hockey came to fruition in the mid 1970’s, originally called the Canada Cup. Doug Fisher and Alan Eagleson formed the tournament on the basis of showcasing the best hockey talent of the world through various nations and their competing squads. It would be held every three to five years and would take place in NHL venues before the start of the NHL regular season. As the Winter Olympics were still considered amateur competition and the IIHF World Championships always coincided with the NHL playoffs, this tournament would truly hold the best of the best. 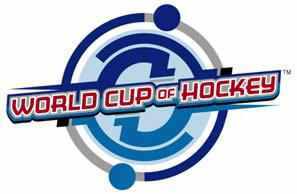 In the mid 90’s the Canada Cup changed its name to the World Cup of Hockey. The World Cup was played under NHL rules and NHL officiating. 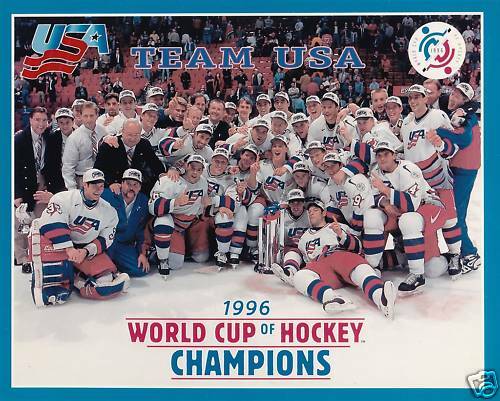 The United States won the inaugural championship beating Canada. Along with their North American counterparts, the Czech Republic, Sweden, Russia, Finland, Germany and Slovakia each iced their own squad. Another tournament was held in 2004 during the lockout and proved to be successful. The problem is this tournament is not held often enough to put an end to the IIHF World Championships. There’s talk of another World Cup happening in 2016, a non-Olympic year, which would put a 12 year gap between tournaments. NHL rules and rinks provide the game with the best players on the ice. There’s no reason for international rules and referees to come in a game with a political contest in mind, this isn’t the 1960’s anymore. In a perfect world, we wouldn’t be talking about this nor would I be writing this article. I don’t want to read articles about how the refs are putting the sabotage to one side. Leave that to Olympic ice skating. I’d rather listen to Don Cherry scream about the World Cup. I agree, bring back the World Cup of Hockey, play it in the summertime when players have time off and no league schedules are disrupted, and do away with not only the IIHF (minus the underage tourneys) but the Olympics as well. From a UK perspective here (and not out for an argument, just playing devil’s advocate), but surely having any competition on NHL rinks with NHL rules is automatically giving North America an advantage over every other team? The rest of the teams are used to IIHF rinks and rules – surely the majority should be catered to, rather than the minority? Not necessarily when you consider the fact that most of the countries that would be in the World Cup have most of their players playing in the NHL to begin with. Most teams have complete rosters of NHLers.